While everyone is focusing on what to put on their plate this Thursday, don’t forget to keep your plate full with Legacy Sports Camp! 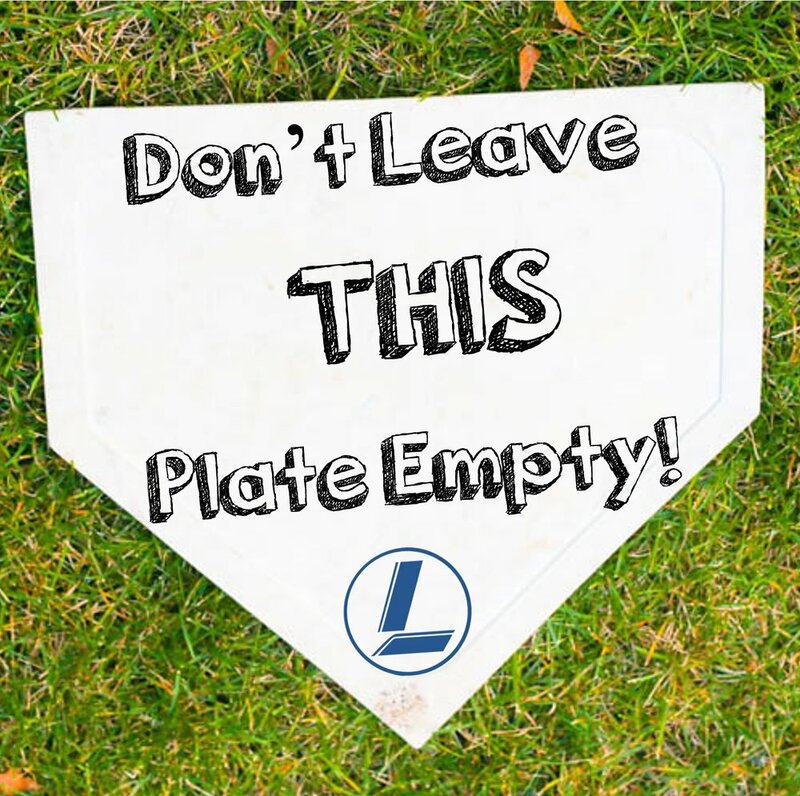 (Home plate if you’d like to get specific). Baseball is already underway but it isn’t too late to join our Gold Glove Fielding camp and our Hitting/Pitching camp that begin in January. Our Winter Baseball registration is filling up. We have the following baseball skill camps held at Longfellow School (715 S. Highland Ave. in Oak Park). Join today!